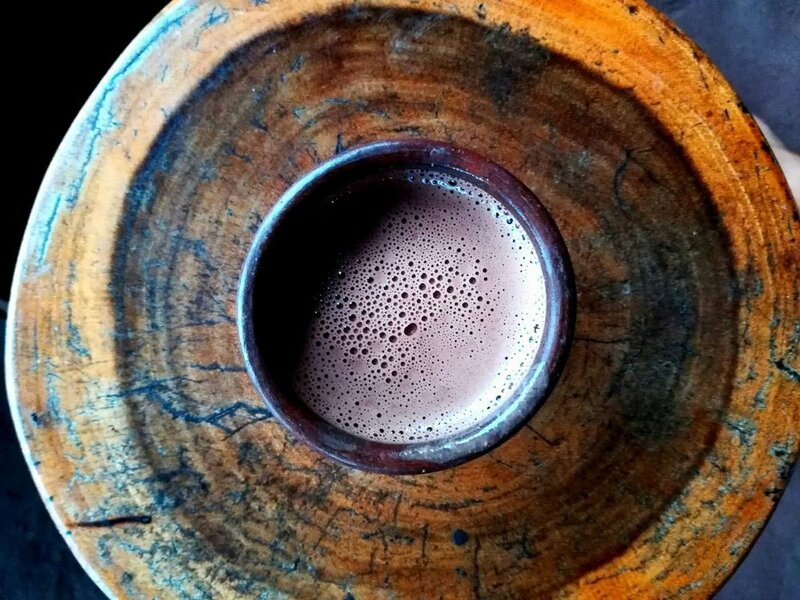 Buy Cacao Heart — Pure Kakaw - cacao drinks for creativity, health & ceremonies. 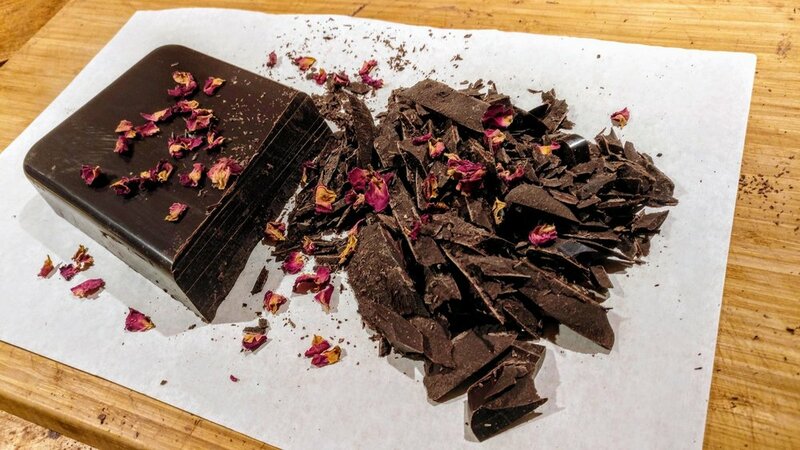 One cacao heart is 45~50 grams of 100% pure cacao. 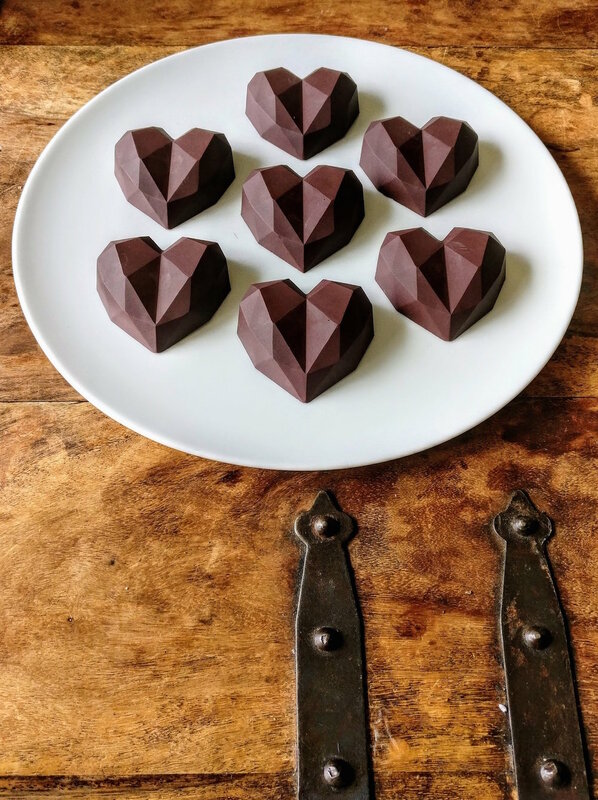 “Open yours to open other’s.” - A premium 100% cacao treat crystallized by hand into a diamond heart. A perfect gift. One heart is enough for two or three drinks. With the button below you can directly order six cacao hearts. NL shipping is included in the price. Contact us for international shipping or larger orders. Dissolve one heart into 2 or 3 drinks or as one strong dose to dive deep yourself. 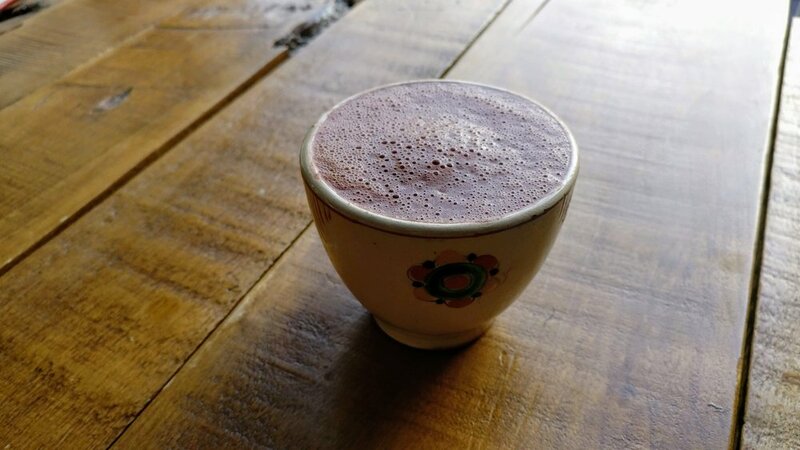 Blend into a frothy drink for the perfect serve. Tip: dissolves quicker when cut into pieces. As difficult as it seems, it will blend together in a heart opening drink ;-). The cacao that we fell in love with in Nicaragua grows in the Matagalpa region, a beautiful natural environment in the mountains. High quality fermentation creates an exquisite taste with deep complex flavors. Fermenting cacao is an art and we're grateful to work with professionals to create a product that we're proud of and want to use every day ourselves. No chemicals or pesticides are used and fair prices are paid to the farmers for the quality that they deliver to support their sustainable way of working. 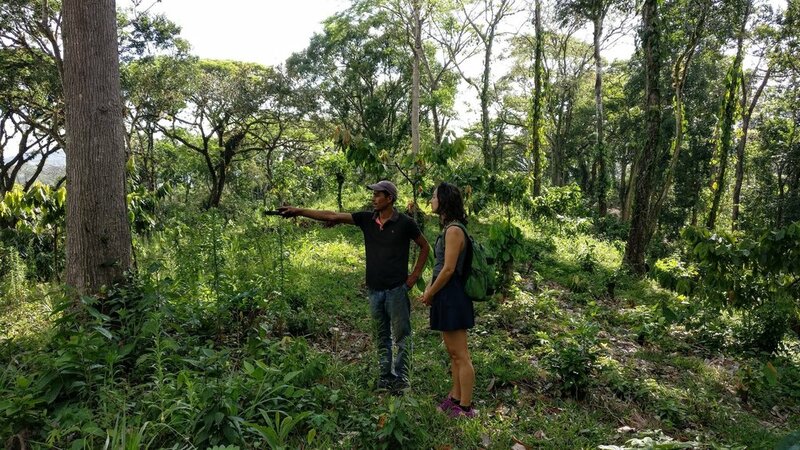 We are proud to collaborate with agroforestry farms that support rich and diverse ecosystems. 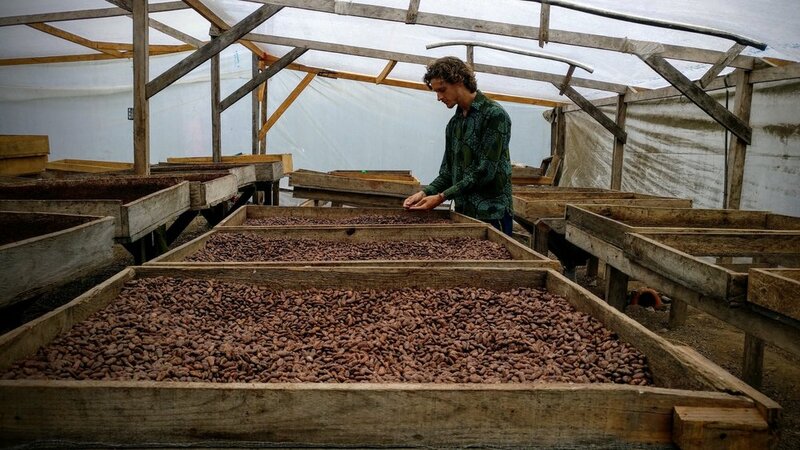 We visit farms personally and agree on every step from farming to your cacao paste to ensure the highest quality.